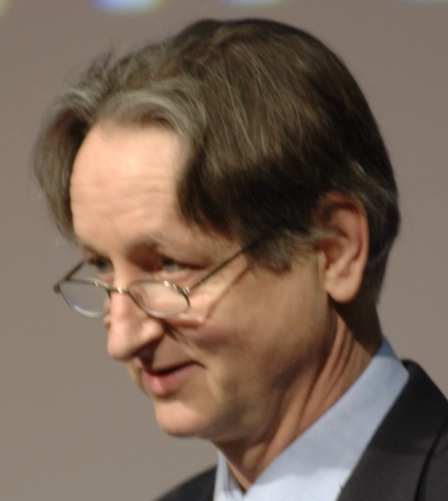 Geoffrey Hinton is one of Scholarpedia’s earliest contributors, and is a giant in the field of computer science, cognitive science, and computational neuroscience. He published the article Boltzmann Machine in 2007 and Deep Belief Networks in 2009. The short biography of him can be found on the Scholarpedia main page. Do check it out!